Rebekah is currently a member of the core teaching faculty for the Universal Yoga 200hr Yoga Alliance Accredited Teacher Training Course. 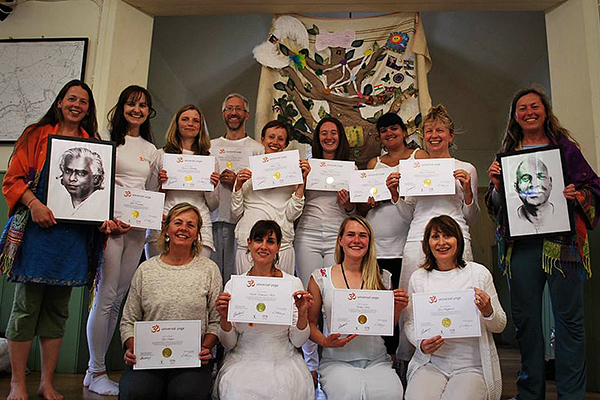 Our teacher training is modelled on the ancient system of Gurukula. 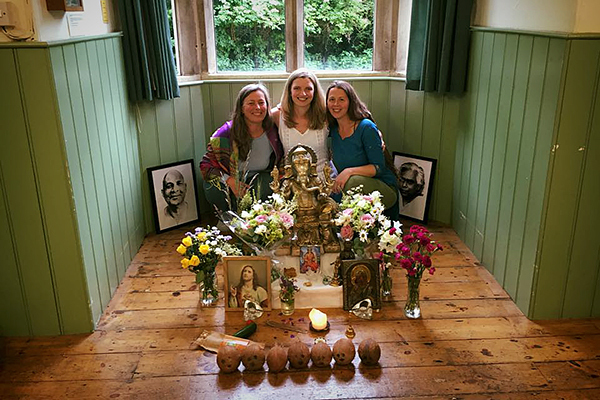 Over the course of a year students spend nine weekends and one five-day retreat in May (Friday evening through to Sunday afternoon) living and studying with their teachers and fellow students in an ashram environment. This enables total immersion in yogic life and practices, allowing students to truly experience personal transformation and embodiment of the teachings. The course provides a comprehensive, foundational training in yoga practice, theory and teaching skills. We strive to facilitate the unfolding of well educated, compassionate, competent, yoga teachers of integrity who meet standards of excellence (all graduates are eligible to register at RYT 200 with Yoga Alliance). Please contact Rebekah Abhaya or Charlotta Martinus, Director of Universal Yoga if you have any questions.